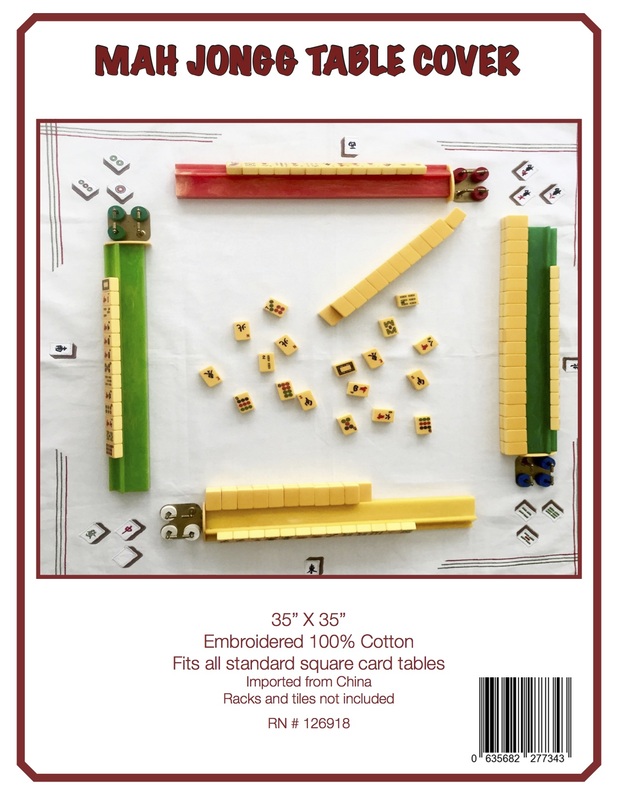 Enjoy these wonderful Mah Jongg tiles created by Christoph Neimann. 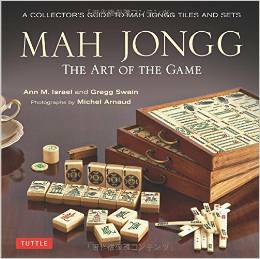 This Mah Jongg iconography is based on symbols of Jewish life. This entry was posted in Mah Jongg and Me and tagged Christoph Neimann, happy new year, iconography, l'shana tovah, mah jongg on September 25, 2014 by Mah Jongg and Me.